Would you like the illusion of a marble floor? Or perhaps a sumptuous mural painted beneath your feet? Once only the super-rich could afford such luxury. However, modern printed floor graphics have made fantasy flooring easily available. Stunning graphic images can be created and installed quickly and easily. Imagine delighting you guests with this creative flooring. Printed floor graphics are created digitally. This means that whatever you can imagine can be created. They can be used to promote a business, guide visitors to you store, or for decorative purposes. Printed floor graphics also open a prime opportunity to get your business noticed. Let’s face it, the competition is fierce these days. Getting buyers attentions is harder than ever. The average consumer is bombarded with images on their PC’s, Phones, and Radio. Recent studies are now suggesting that the people are becoming desensitized to conventional advertising. Why not grab their attention with a unique printed floor graphic? The right graphic design occupies the most unusual advertising space around– The ground. Think of how many people look down at their feet when they walk. A well-placed printed floor graphic could be just the thing to build brand awareness and drive sales to you! Printed floor graphics aren’t only a way to increase your business. They can be used to direct foot traffic or place safety warnings in needed areas. However, don’t think that printed floor graphics are just for advertising. 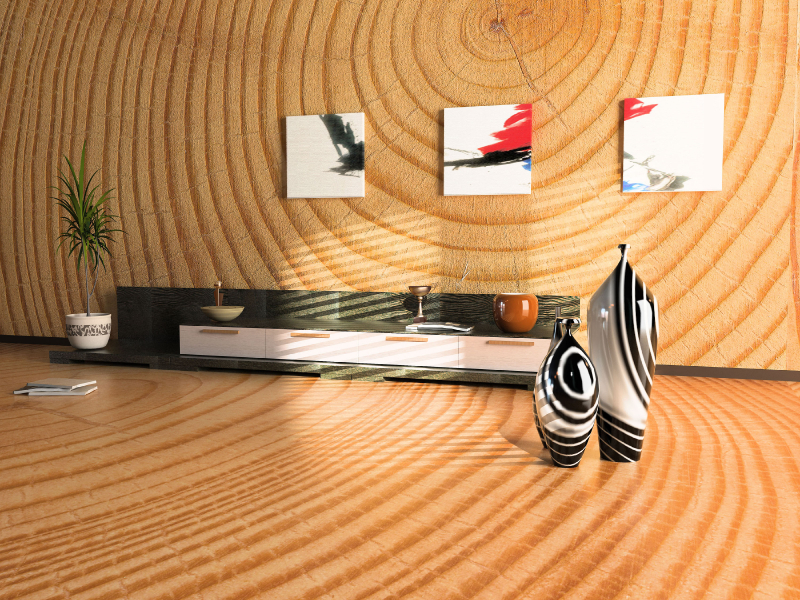 Imagine creating the illusion of an expense marble of finished wood floor in your bedroom, garage, or shop. Printed floor graphics can turn the mundane into the amazing! Of course, you’ll need to work with a floor installer who is well versed in the technology. However, there’s nothing that can’t be accomplished using digital floor graphics.